Why Do You Need to Hire a Traumatic Brain Injury Attorney? Traumatic brain injury (TBI) is considered to be one of the most devastating injuries anyone could sustain. Unfortunately, it's a very common injury than most people realize. The effects of TBI vary on a case-by-case basis. Some deal with more severe injuries than others, but all of them experience drastic changes in their lives and of those around them. 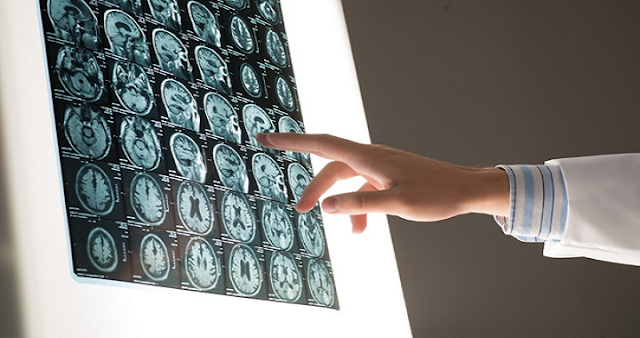 If your brain injury is caused by an accident, you may seek compensation from the one who caused your injury in Los Angeles with the help of a brain injury attorney. Brain injury, also known as head trauma, traumatic brain injury, or head injury, is a kind of acquired brain injury (ABI) that is caused by external physical trauma to the head after birth, impeding normal brain function. On the other hand, any brain damage that occurs before birth is called inborn brain injury. The law allows TBI victims to seek compensation for their injury as long as it is a result of the wrongdoing, inaction, or negligence of another individual, whether inborn or acquired. Contrary to popular belief, TBI does not only occur when an individual loses consciousness due to a direct blow to the head. A person may suffer from TBI when the brain gets forcefully jarred from one direction to another several times during sudden deceleration or impact, such as severe whiplash. TBI symptoms vary from person to person depending on the severity of their injury. When left untreated, even mild symptoms can worsen over time. That's why it is very important that you catch these symptoms and have them treated as soon as possible to prevent future damage. It's bad enough that you are suffering from TBI. Thus, what more if the person responsible is trying to avoid responsibility? 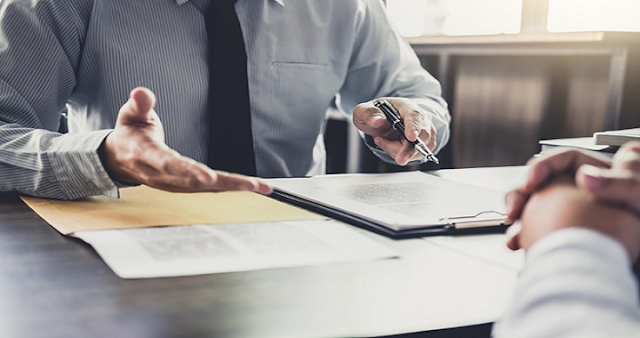 This is where a qualified and experienced lawyer can help you. However, not all lawyers are the same. They all have their own specialization. If you have suffered from brain injury, do not hesitate to contact your lawyer as soon as possible. At this point, you shouldn't concern yourself too much about the legalities. Let your lawyer take care of all the legalities while you recover from your injury.